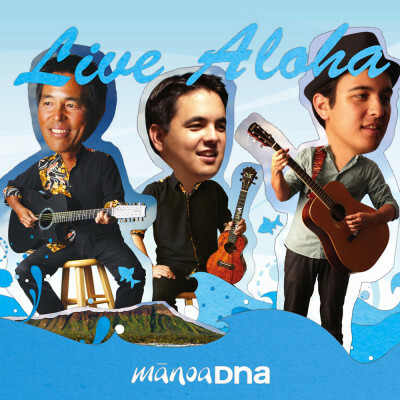 Getting back to normal … | ManoaDNA.com | Order Your Copy of Live Aloha! And so for the first time this year, I feel like my life is finally getting back to normal … woke up early to a steaming cup of freshly brewed coffee and watched the sun come up over the valley. There’s nothing more soothing than the quiet solitude of a cool Manoa morning … ahhhhh … that is, until the puppies wake up and all hell breaks loose! And the weather feels like it’s finally cooling off after all the heat & humidity of the past several weeks … couldn’t have come at a better time because I was really getting tired of living in a sauna! I think all this hot weather did have an effect on my beloved avocado tree, though, ’cause it’s loaded with fruit … so I guess there’s a silver lining in every situation, huh? The boys are doing well .. Alex & Sarah have found a place to live in LA while Nick spent the weekend in Dallas watching his Cowboys beat up the N.O. Saints. Alex will be back in town later next week to perform with me at the U.S.-Japan Council farewell dinner at HHV’s Great Lawn while Nick continues his travels around the mainland. Next post Here we go again ….